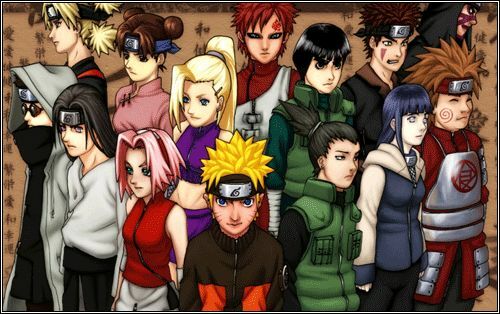 You are going to Watch Naruto Shippuden Episode 132 English dubbed online free episodes with HQ / high quality. Stream Anime Naruto Shippuden Episode 132 Online English dub In Attendance, the Six Paths of Pain. Jiraiya blinds one of the new Pains, and Lord Fukasaku suspects that all three share the same eyes and vision, while Jiraiya realizes that each of the bodies has only one specific purpose. Jiraiya stalls for time while Lord Fukasaku and Lady Shima prepare a powerful genjutsu to defeat the bodies and are successful in doing so. As Jiraiya leaves, another Pain ambushes Jiraiya destroying his left arm. As Jiraiya looks up he sees six Pains, including the three that were killed. He stands horrified wondering just who and what Pain is. 4.5 / 5 - 73 ratings.